Oregon Analytical Services, located in Eugene, Oregon, was established to provide accurate and reliable third-party testing for cannabis and cannabis products under ORS333-008. Our mission is to be an asset to the community by providing the quality assurance necessary to deliver a safe and reliable product to patients, and by advocating for the advancement of medical marijuana through science-based research. Anticipating state regulation, our laboratory was established to meet the most rigorous state and national accreditation standards. 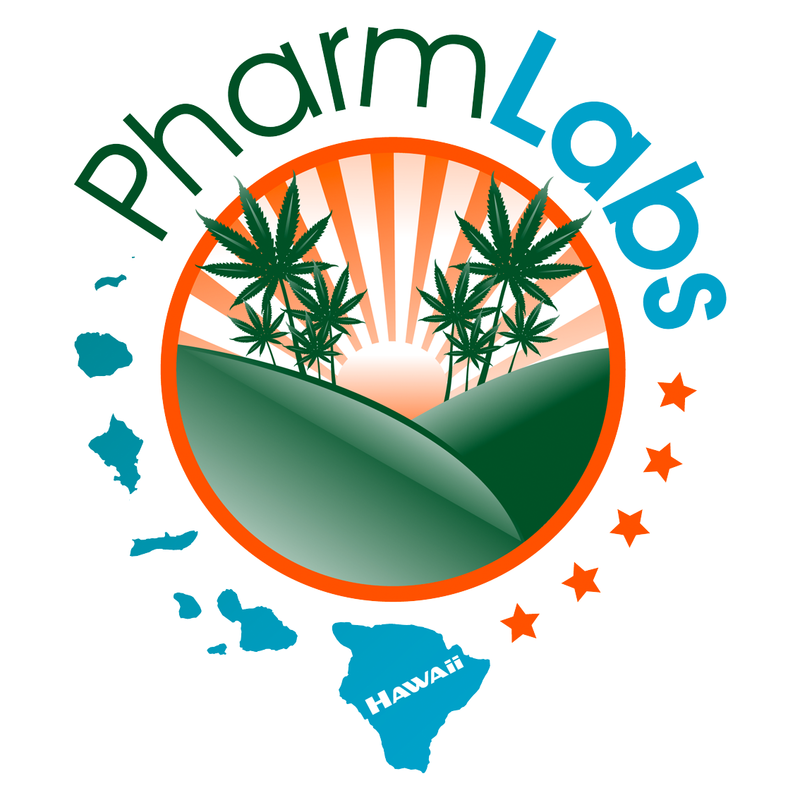 PharmLabs Hawaii is an ISO 17025 accredited laboratory providing the cannabis community and beyond with analytic services to ensure consumers have access to safe medicine. We offer potency, terpene, residual solvent, microbiological, heavy metals and pesticide testing. ProVerde Laboratories, Inc. is a ISO/IEC 17025:2005 Accredited laboratory, bases in MA, offering analytical testing and consulting services in the Medical Marijuana (MMJ) industry.